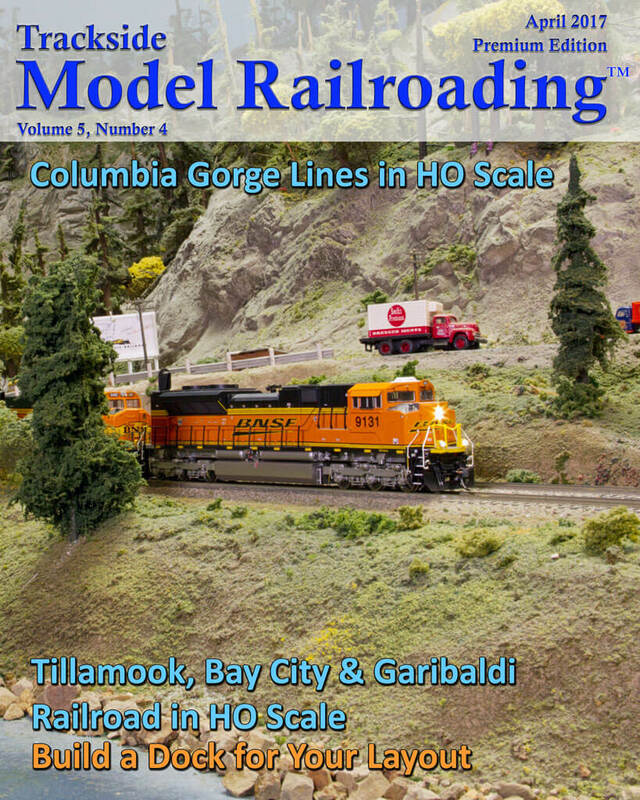 The Columbia Gorge Model Railroad Club's Columbia Gorge Lines is an impressive HO scale layout based in Portland, Oregon. We will be sharing the layout in two parts, as it is quite sizable. The towns and structures on the layout are based in the 1950s, and many of them are custom-built replicas of local structures. However, the club does not restrict locomotives and rolling stock to any particular era and much of what you will see running in our feature is modern. 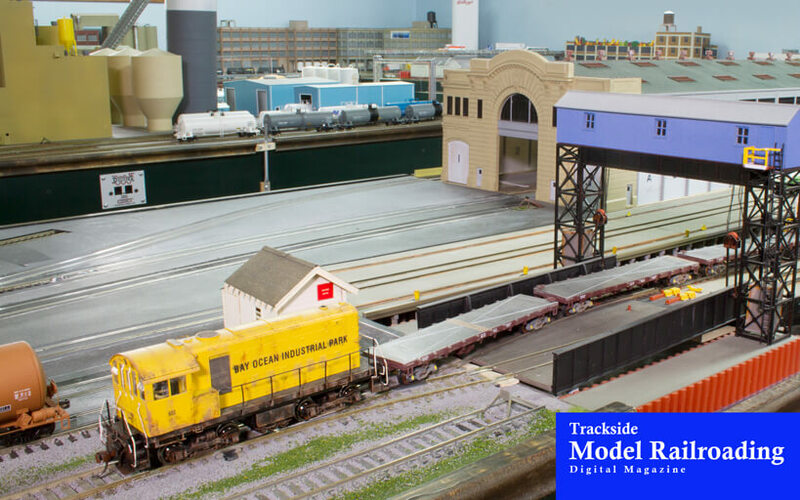 We show a little of the behind-the-scenes of the layout as well, like the dispatching room and some of the staging yards in the basement. Jay Becker's freelanced railroad is based in Tillamook, Oregon and is built for switching. The railroad operates from 1995 to present day. We share in detail how Jay runs operations on the TBC&G. If you are interested in operations, you might get some ideas from Jay's layout. He runs operating sessions about once per month. The railroad serves a wide variety of industries and includes a barge in operations. 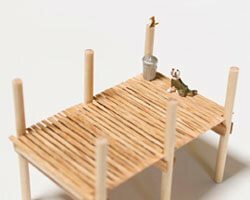 This month we show you how to build a dock for your layout. Our sample dock is in HO scale, but most of the measurements are in scale feet so that you can easily modify it if for G, O, or N scale. With some wood, veneer, and other supplies you can build your own dock.